EndNote is the most powerful citation and referencing software available, but it's far than a just reference database. Saving time is merely one benefit of using EndNote. EndNote allows users to search, add, download or create complex reference lists. At the touch of a button, EndNote will cite your reference in-text, find the full article either in your library or online and add the reference into your bibliography. EndNote allows users to import references or citations from sites like Jstor.com, Ebscohost.com and many others. These references can then be imported into the user library and inserted into your text, formated as you wish. From Harvard to APA, more than 6000 major citation formats are included and there is room to edit each of these, create new fields or create an entire new referencing formats from scratch. EndNote allows users to back track all of their references and locate the full text article. 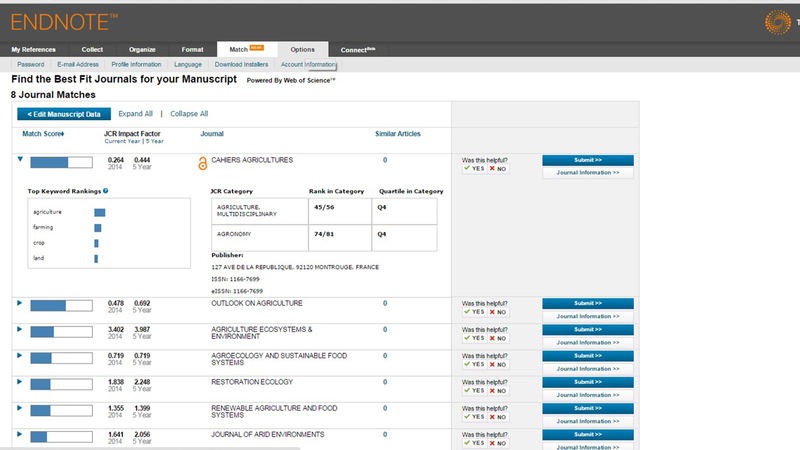 By tracking every reference and citation, users are able to ensure that the bibliography is complete and includes all of the references used. 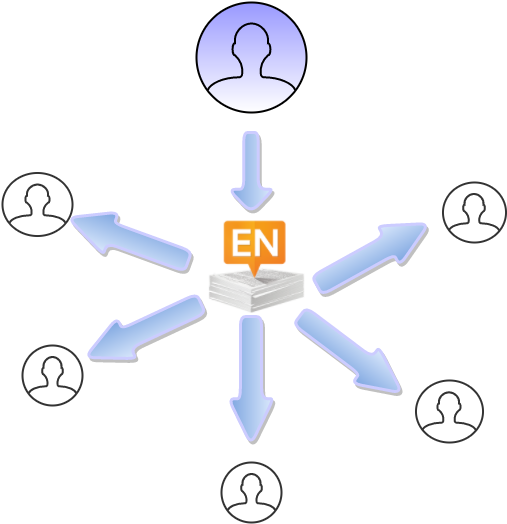 Storing references in a personal library is vital, being able to share this library with collegues makes EndNote x8 the most powerful referencing tool. Ever. Sync your online and personal libraries and access all of your research from anywhere. Create an online group of up to 14 people and share your own reference libraries, or create an online one. Simply add users with their email addresses. with unlimited storage all at no additional cost. EndNote is compatible across all of your platforms, from tablet to laptop and desktop, there is a version available which will suit your platform requirements. Sign up to receive the latest updates on training, new products and support.